Arrangements have been made to provide an emergency service during these times. Do you need to re-order your medication? Visit our prescriptions page and complete the online form. Find out more. New to the area and would like to join our practice? We would be happy to help you. Fill in our registration forms and come see us. Find out more. Both surgeries accommodate disabled patients with wheelchairs, and have disabled toilets. There are automatic doors to the main entrance of Cambridge Avenue Medical Centre. 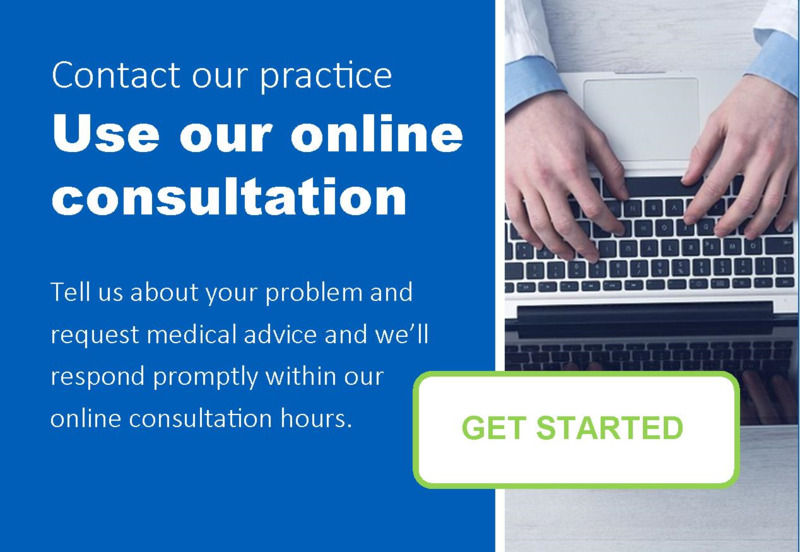 From 31st March 2016 GP Surgeries must provide patients with online access their medical records (subject to GP approval). All coded entries in a patients record will be visible for patients to view, including consultations, BP readings, referrals, etc. Application for online access to medical records.